General Motors is recalling nearly 60,000 Saturn Aura midsize cars because the automatic transmission shift levers can show the wrong gear, and it says it has known about the problem for more than two years. In November 2011, GM covered the cars with an extended 10-year, 120,000-mile warranty because of the problem. But drivers had to experience trouble with their shifters for the coverage to kick in. At that time, GM thought the extended warranty was sufficient to handle the problem, spokesman Alan Adler said. GM is already dealing with the delayed recall of 2.6 million small cars due to a deadly ignition switch problem. Two congressional committees, the Justice Department and National Highway Traffic Safety Administration are investigating how GM handled that problem, which it knew about for at least a decade before deciding to recall the cars in February. This latest recall affects certain Auras from the 2007 and 2008 model years, mostly made in the U.S., with four-speed automatic transmissions. The shift cable can fracture, according to GM. If the problem happens while the car is moving, the gear shift could show the wrong gear, and the driver won't be able to shift into "Park" or remove the ignition key. The affected Auras were made between April 24, 2006, and Oct. 31, 2007, GM says. 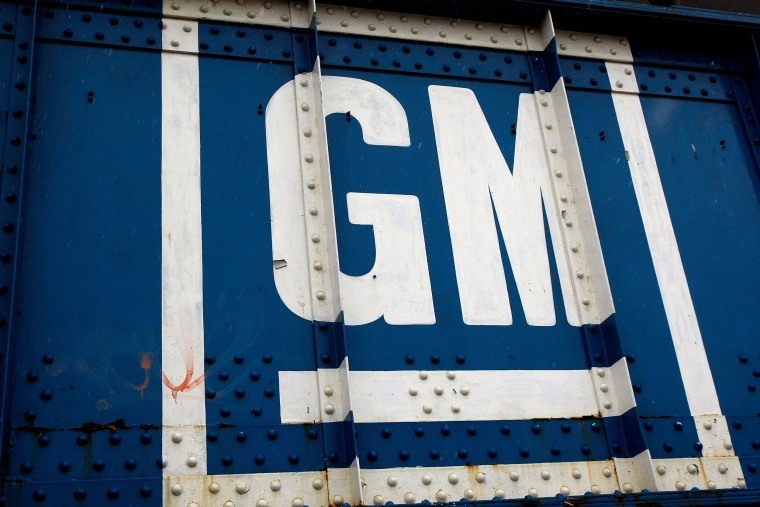 GM stopped making Saturn vehicles in 2009 as it headed into bankruptcy protection. GM midsize cars, including some Auras and the nearly identical Chevrolet Malibu and Pontiac G6, were part of a recall of 426,000 cars for a similar problem in 2012. That problem, though, involved the end of the shift cable and not the cable itself. NHTSA, the U.S. government's auto safety watchdog, began investigating GM's shifter cables in May 2011, and the investigation remains open, according to agency documents.